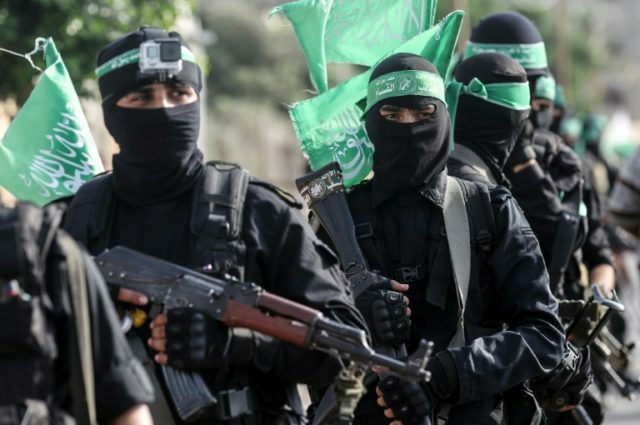 The Times of Israel reports: The Israel Defense Forces has reportedly warned senior government ministers the situation in the Gaza Strip is incendiary and could lead to a new round of violence with Hamas. Senior defense officials told ministers at Sunday’s briefing for the high-level security cabinet that the Gaza-based terrorist group has no interest in starting another conflict with Israel, but the situation may nonetheless get out of hand, Hadashot news reported on Tuesday. Ministers told the TV station they were informed by the military of a feeling of despair in Gaza due to the persistent humanitarian crisis there, the failure of the reconciliation deal between Hamas and the Palestinian Authority, and the ongoing tensions in recent weeks over Jerusalem after US President Donald Trump recognized the city as the capital of Israel.